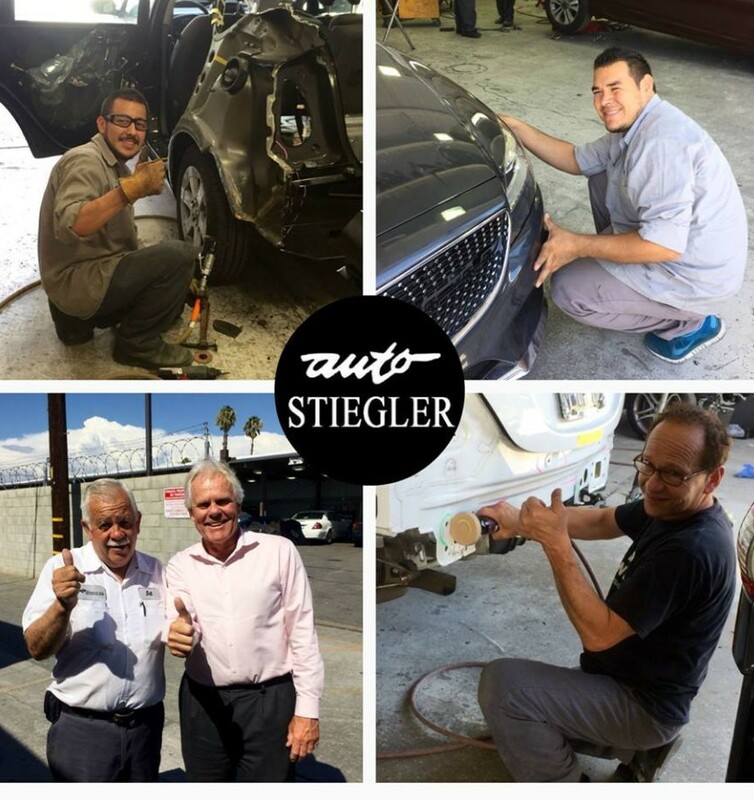 Auto Stiegler Collision Center of Resenda gives only the best in auto body repair. 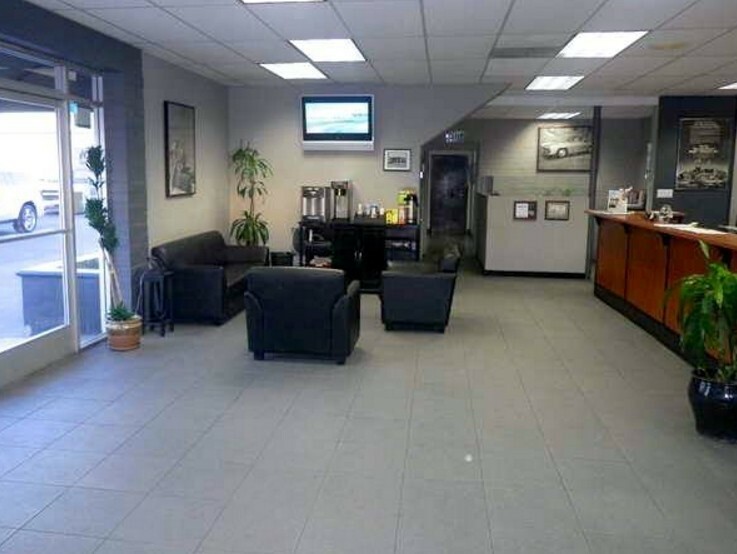 We have professional, friendly staff who will make your auto repair experience at our facility a smooth process. 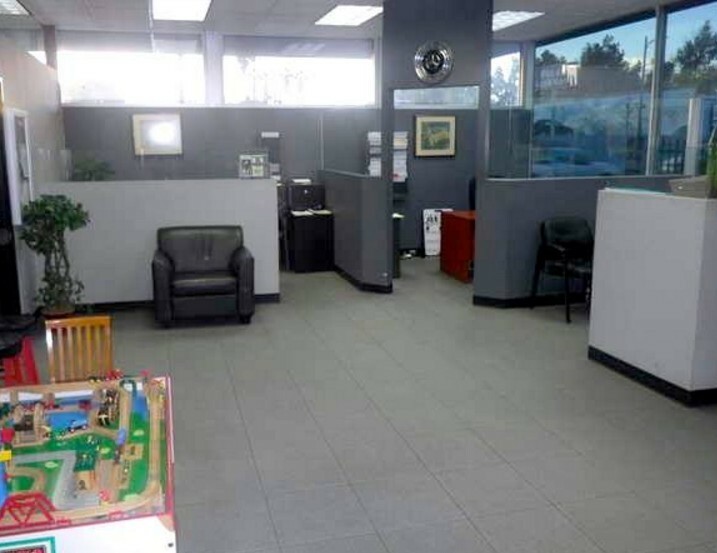 Our goal is to ensure our customers only receive excellent customer service. We understand how difficult this time can be for you and we want you to know we are here for you. Our technicians have specialty training and are up to date with all the latest technology. 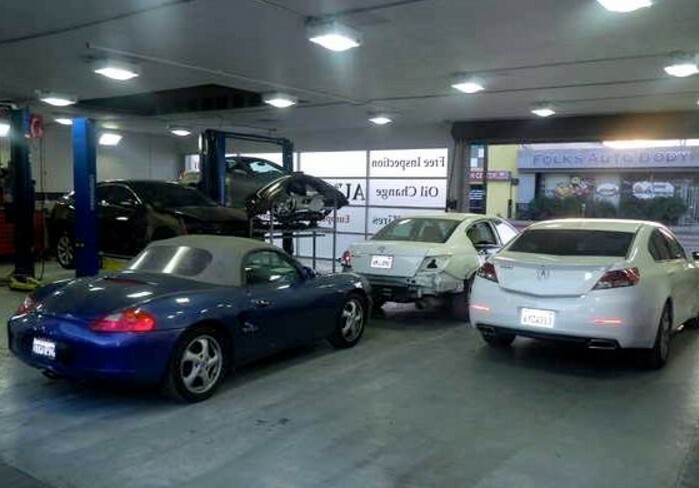 This ensures that we only perform the best repairs and we get you back on the road safely. 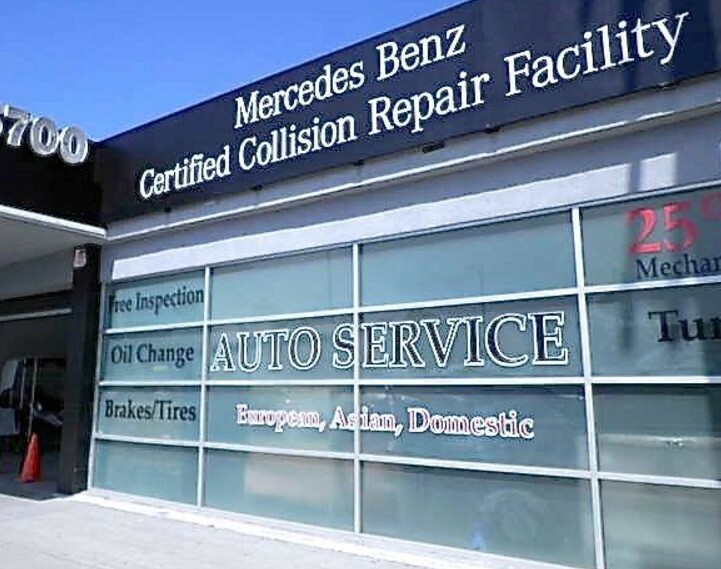 Our Collision center provides a 12-month, 12,000 mile warranty on all parts and work performed on vehicle. We also provide warranty, BASF, the manufacturer of our paint products, a lifetime Nationwide Warranty that covers, peeling, cracking, hazing, chalking, and even fading. 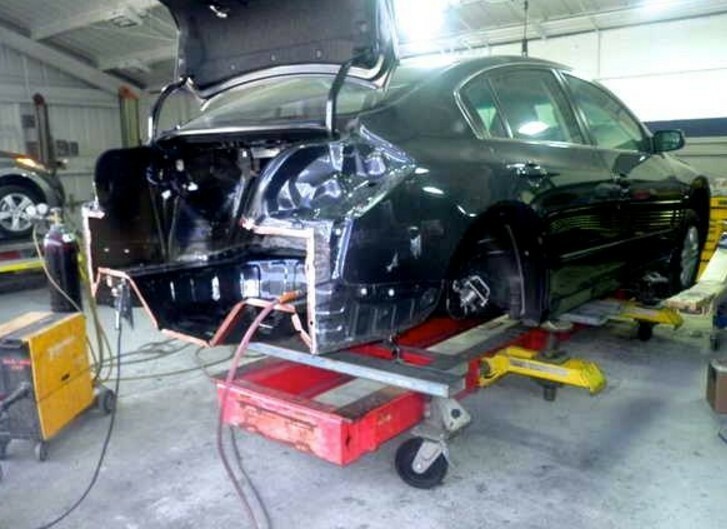 Our collision center is able to provide these strong warranties as a result of the quality and detail that shows in our repairs. 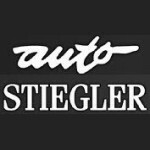 Auto Stiegler Collision Center provides a full service and repair on domestic and we specialize in European and Asian autobody. 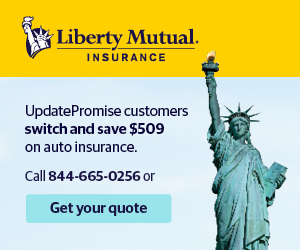 Our goal is to return your vehicle to their pre-accident condition.